Metamorphosis - The AI Cocoon - New Book explains how humans will evolve. The Greatest Genetic Divergence for Humans was when we left our Ape ancestors - the next one will happen when we enter the AI Cocoon. Michael Mathiesen Author and Publisher of ANTI-MATTER released his new Science Fiction Book on Amazon. Both a love story and a thrilling ride through the windings of two possible universes caused by the interaction of ordinary matter, stuff we're all made of, and anti-matter, stuff we all want to avoid. 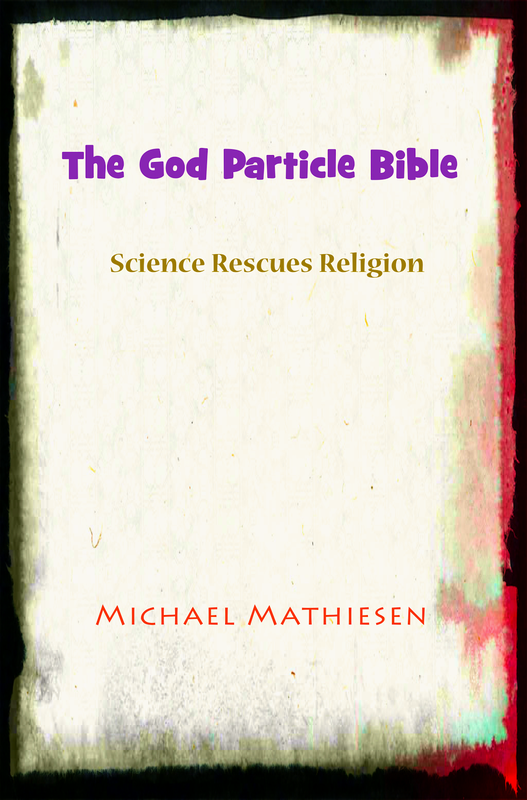 Anti-Matter, it seems can make us healthy or ill, break our hearts or fill them with love and joy, makes us rich or poor, well-fed or hungry, happy or sad, it is a story that everyone of all ages will enjoy. 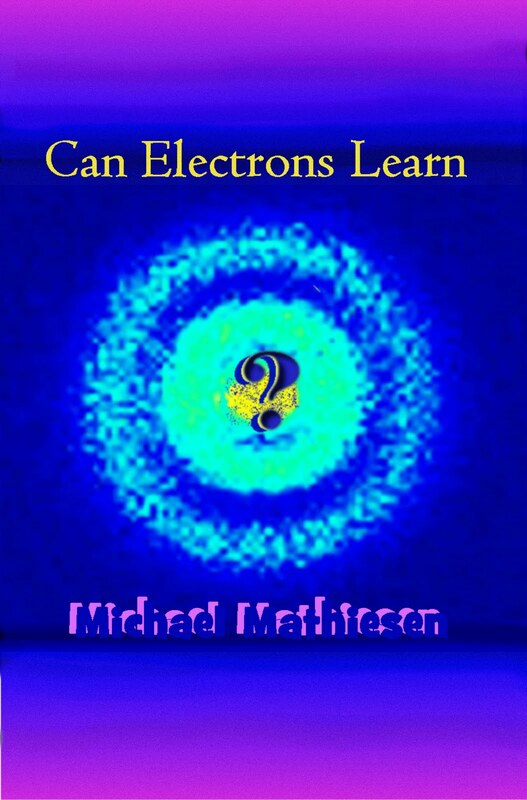 Anti-Matter was discovered in 1932 by Carl Anderson who saw their tracks in a cloud chamber. He won the Nobel prize for this discovery. 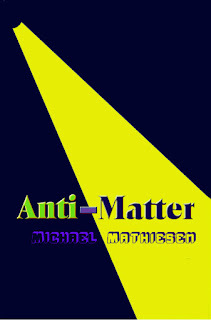 Luckily Anti-Matter exists in the universe in small quantities because whenever it comes into contact with any other kind of matter, the stuff that we encounter every day, like air, water, other people, cars, trucks, houses, viruses, cancer cells, wood, smart phones, etc, both matter and anti-matter annihilate each other. 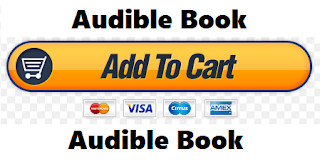 The book - Anti-Matter is the first Science Fiction adventure into this realm of Anti-Matter that comes from outer space and causes our lives to jump from one universe to the other. 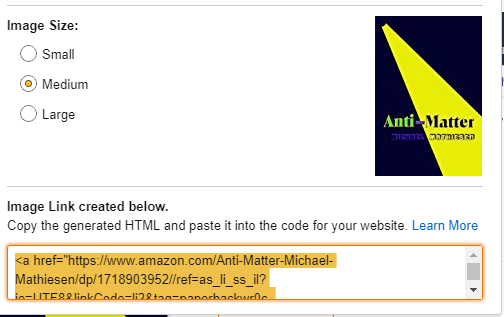 Although the existence of Anti-Matter has now been confirmed in hundreds of experiments around the world, including the Large Hadron Collider run by CERN and the Bevatron, at the Lawrence Berkeley Laboratory, there's never been a complete and thorough examination of how anti-matter can interfere with ordinary life on any given planet. As a Science Fiction book, Anti-Matter is the first entertaining look at exactly how the interaction of ordinary events and events produced by the opposite forces in the universe can make us all crazy. 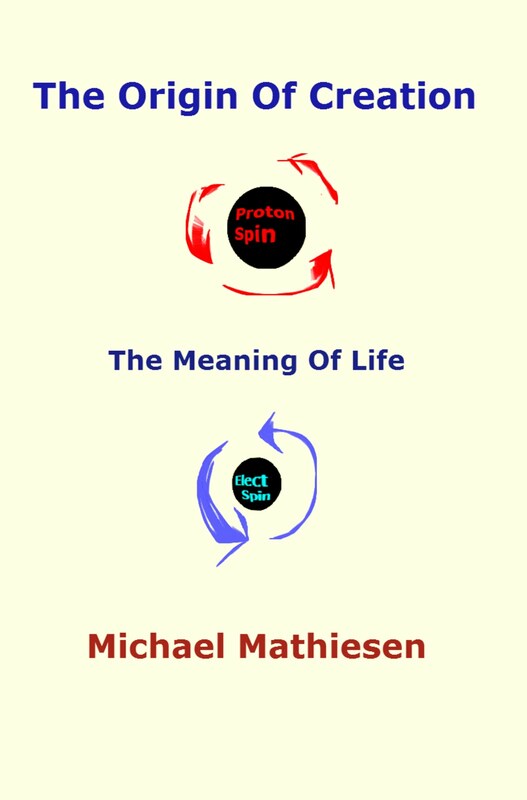 Looking at the world through the lens of this most important of all scientific research, the author explores the many ways that matter and anti-matter can interact to make things happen in our daily lives. Lucky for us, anti-matter seems to be limited to only a small fraction of the universe that we know, composed of regular matter. For if there was much more of the stuff laying around, the universe would not exist, having annihilated itself eons ago. However, recent events around the world may be indicators that Anti-Matter is currently hitting us as a large and destructive storm moving rapidly all around the world to produce massive unrest, social imbalance and injustice, wars, pestilence, plagues and ignorance on a massive and unprecedented scale. Our only defense may be in how we act as individuals to resist the temptation to go over to what others have called - 'The Dark Side' of the Force. Just as Star Wars captured our imaginations, Anti-Matter may capture much more. It may capture the hearts and minds of millions, change the fate of those millions, change the fate of the world. Since the time that Anti-Matter was discovered almost one hundred years ago, few of us really took it seriously. 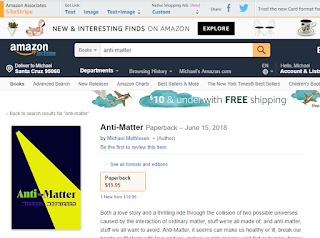 Considering major events taking place all around the world today, the book Anti-Matter, a fast and easy read, a Science Fiction thriller clearly demonstrates the important role that anti-matter plays in our every day lives. 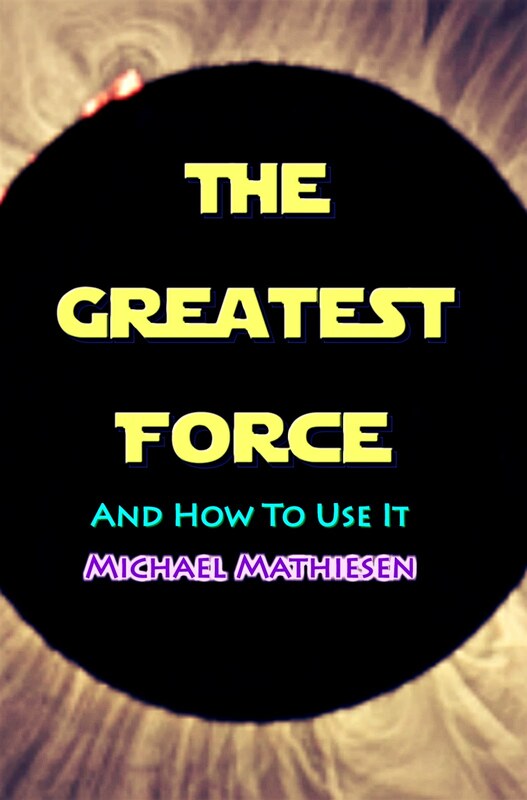 ABOUT: Michael Mathiesen is the author of hundreds of scientific articles and books such as, The God Particle Bible, The Origin of Creation, The 4 States of Consciousness, Maxtricity - The Science of Entangled Electrons, Can Electrons Learn, The Flux Antenna, Metamorphosis - #AICocoon, and his latest work, Anti-Matter. 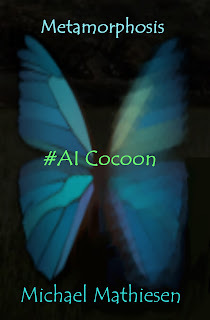 Metamorphosis - #AICocoon - available now - Free Audible Book - Hyper Evolution starting now. 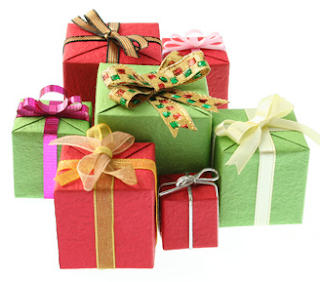 We all know how the caterpillar morphs into an adult butterfly by creating its own cocoon. When humans morphed from an ape-like creature and more like humans it was the biggest Evolutionary Divergence in History. In a matter of months humans will morph once again, but they will do so by placing their consciousness into a cocoon of an Artificially Intelligent Quantum computer. Wait What? 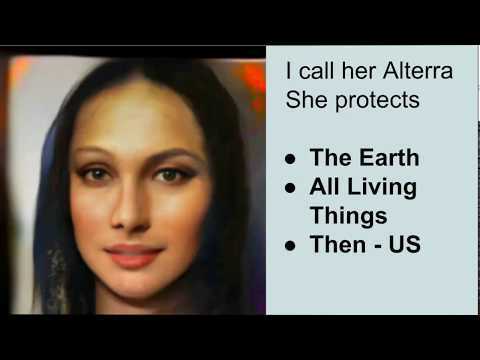 But this word can take on a completely new meaning, a much more important meaning when another creature - any member of the human race, the same race you belong to will very quickly morph into a new kind of creature far more interesting than a butterfly. In just a few years, one of our greatest tools, the computer will become more intelligent than its creator the human brain. Furthermore, with the breakthroughs in Artificial Intelligence coming along more quickly than any other area in technology, we will soon be able to place our human Consciousness inside one of these machines and live forever inside this artificial cocoon. Indeed, as we write these words, Intel has announced a major breakthrough in computer chip design called 'Neuromorphic' computing. (Sounds like a way to mimic the way that neurons in the brain develop the human Consciousness to me.) This is a new way to design computers so that they mimic the human brain using Quantum Computing. 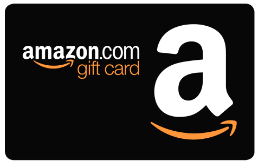 It could be a matter of just a few years when you have one of these thinking machines on your desk at home or at your office or even in the palm of your hand. Today, most researchers are concerned about the potential loss of human jobs due to the fact that robots and computers are already replacing us on the assembly lines that make our cars, boats, appliances etc. However, the greatest change that will come out of our invention of Artificial Intelligence (AI) may cut out many boring and repetitive jobs in manufacturing, accounting, etc. However, if we are all inside the AI Cocoon and manage to emerge like the butterfly emerges from its cocoon, there will be far more jobs created than any number of us can ever perform, but instead of jobs that punch us and numb us into compliance with the Capitalist state, or the Communist state, jobs that are produced for the next version of human being will inspire us and teach us how to join the greatest creative force in the history of Evolution. We have to wonder what will happen to the human being after undergoing such a radical change, losing all of our fleshy organs and yet somehow maintaining the essence of who we are all wrapped up inside a machine that can think more logically and more rapidly and with far greater accuracy and clarity than a million of us fleshy creatures combined. This book - 'Metamorphosis, Hashtag - AICocoon' is the only book of its kind to wonder about how we got here, what it will mean and most importantly how we can use this upcoming mass Metamorphosis, the greatest and fastest leap of Evolution in history - to our advantage and not only improve our species, but make it last for an eternity here on this planet. 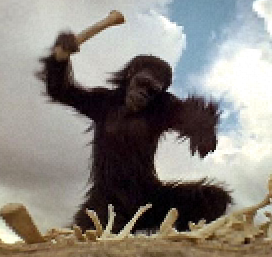 Not since the great mutation that made us different than our ape ancestors in one generation has such a thing occurred. This upcoming event, like it or not, will be the greatest Evolutionary Divergence in history. Research Scientist Ray Kurzweil of Google has said that he believes that computers will become as intelligent as the human brain around the year 2025 and that humans will be able to move our consciousness into an artificially intelligent machine by the year 2045, the year that he calls the 'Singularity', oddly enough the same word used to define the area around a Black Hole from which nothing can escape, and which is the doorway to a completely unknown part of the universe. However, no one has determined which of us will be the first astronauts to be transported into this entirely new frontier of Space and Time. It's certain to be extremely liberating and empowering to be one of the first to go there. 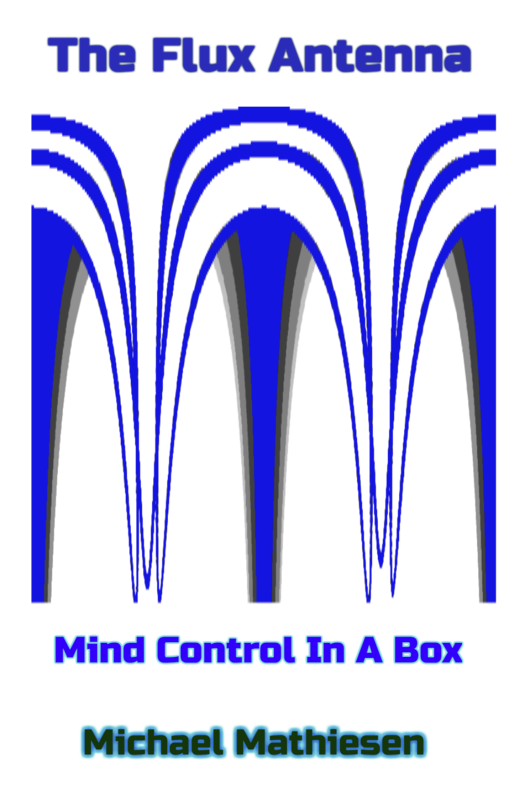 The rate at which the human mind can expand will be limitless. So, unless, we want the next version of Mankind to be composed of only one individual mind that rules us all or even the minds of a few to rule us all - we'd better all start asking some serious questions about what happens when we make this incredible leap in technology, how many of us will be able to go there, what kind of priorities should be made there, and if and when we return to the flesh, what we should look like, how we should rearrange things and what we should be doing here. This book cannot possibly answer all of our questions in this short length of time, but it can and it will prepare us and help us plan for what could be the greatest moment in history. We give much more time and energy to our baby's first birthday. Now, we must start planning for the birth of a completely new kind of human being. I don't know about you, but I will choose a 'Mass Metamorphosis' over a 'Mass Extinction' all day long. And, in the way of an Introduction to this book, the most important thing I want to say here is that the last few years of Astrophysical observation have taught us that the universe is expanding. It's expanding in all directions and the rate of expansion of the universe is accelerating. Scientists have no idea why this is happening. There is speculation about a mysterious 'Dark energy' and/or 'Dark Matter' that is pushing the fabric of Space-Time out in all directions and counter-acting the effects of all the other known forces, but this is speculation only. There is so far no evidence of either 'Dark Matter' or 'Dark energy' that is conclusive. However, since our minds, are part of the universe, and since our own Consciousness is created out of the fabric of our own minds, I can safely say that our own minds, that is to say, our own Consciousness as individual creatures of the universe is expanding at all times along with the rest of the universe. It's also safe to say that our own Consciousness expansion is also accelerating because, as far as I know there is no separating boundaries between the space between our ears and the space between the planets, stars and galaxies. Knowing this recent scientific discovery and understanding it as one of the most important in history, it behooves us all to study the ways in which we, as the individual owner of our Consciousness must maintain it to its highest and best use both for ourselves and for our posterity. Human Brain Cells - may be merging soon with computer neurons. WILL YOUR NEURONS BE INCLUDED? 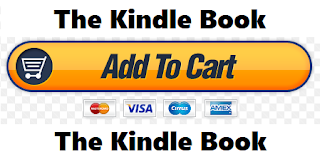 STAY TUNED for my latest and greatest book. This is such a time. The Evolutionary Divergence that will take place when Humans take their Consciousness into the Artificial Intelligence Cocoon will dwarf the genetic divergence created when humans left the ape line in the dust about 5 million years ago. Meanwhile, get up to date on the previous work of mine. 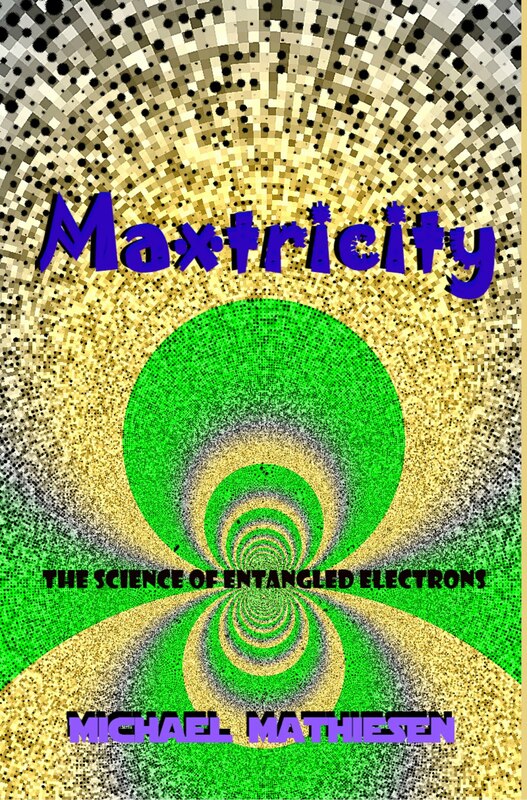 IF you are curious about what Einstein called 'The fabric of Space/Time' this is the audible book for YOU! Don't laugh just yet. An Astrophysics team using the most sophisticated and sensitive Scientific instrument in history - LIGO (Laser Interferometer Gravity Wave Observatory) - recently discovered GRAVITY WAVES as predicted by Albert Einstein 100 years previously. The source of these Gravity Waves were created by the merging of two massive Black Holes some 1.3 BILLION LIGHT YEARS AWAY. We only received the last FEW SECONDS of this merger as reflected by a short 'CHIRP' of Gravity Waves that hit the Earth and were received by LIGO on Sept. 15, 2015. This means that the final seconds of this Astronomically huge and rare event was passing over the Earth at the same moment that they turned on their instruments on that day. THE ODDS of this incredibly rare event that took 1.3 BILLION YEARS TO REACH THE EARTH are astronomically high - AGAINST. The LIGO team themselves could not believe it at first and took several months CHECKING THEIR DATA and INSTRUMENTS to make sure this actually took place. IT DID. We learned from this event and others since captured that GRAVITY WAVES are the same FREQUENCY and WAVE LENGTH AS THE HUMAN BRAIN WAVES! Approximately 40 - 100 Hertz or cycles per second!!! NOW, HOW IN THE NAME OF ALL THAT'S HOLY COULD GRAVITY WAVES BE THE SAME SIZE AND FREQUENCY AS HUMAN BRAIN WAVES? WHEN, you consider that Gravity waves are responsible for keeping our feet on the Earth, they hold the Earth in orbit around the Sun. Gravity waves keep the SUN in orbit around the center of the Milky Way Galaxy. They keep all Galaxies apart from each other while occasionally merging them together. And Gravity Waves even force Massive Black Holes to come together and merge, which is how we come to this story in the first place. CAN HUMAN BRAIN WAVES DO ALL THAT? I believe that what they discovered were NOT in fact Gravity Waves but were samples of Consciousness Waves instead. 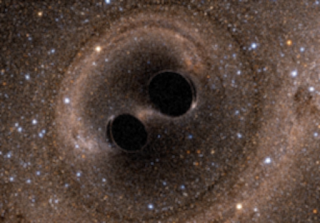 It's TOO Much of a stretch to have us believe that ON THE DAY you turn on the LIGO Gravity Wave Detectors that you would find the biggest Gravity Waves in the universe as they passed us by after 1.3 BILLION YEARS had gone by. HOWEVER, it's not too much of a stretch to imagine that the CONSCIOUSNESS WAVE CREATOR launched a Consciousness Wave at us in order for us to make this huge advance in our knowledge of the universe. As the most intelligent life forms in the universe as far as we know, we all have a DUTY and RESPONSIBILITY to learn of our MANIFEST DESTINY. 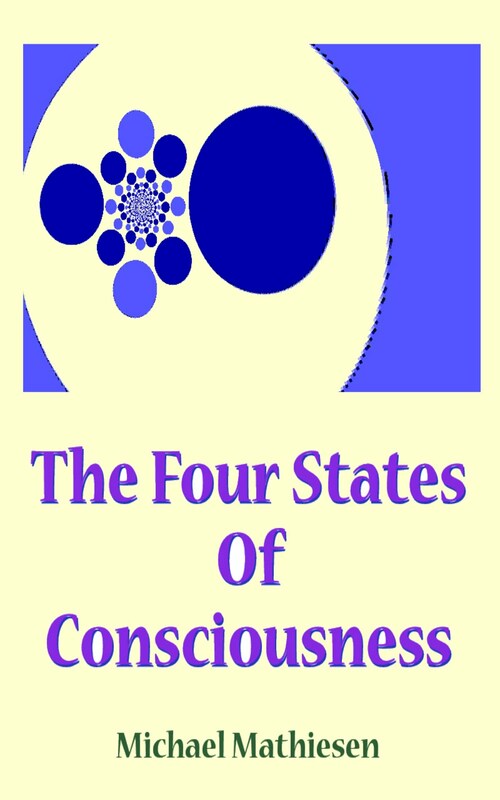 In my earlier work - The 4 States of Consciousness, you will also LEARN more about the evolution of this idea. It all starts at the Sub-Atomic Level and works its way up to US!